BRAINIAC RISING: Liang, the 2017 US junior champion, has played competitive chess on all major continents. 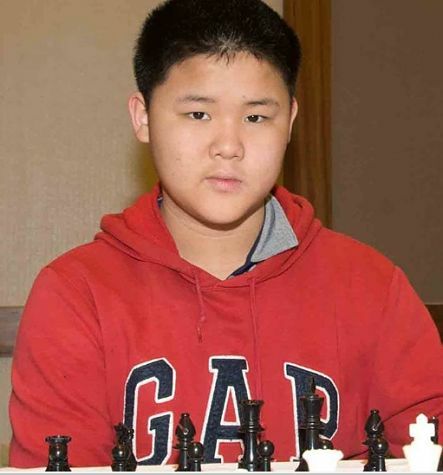 At 14, Wisconsin's Awonder Liang, recently in the island for the inaugural Jamaica International Chess Festival, is the world's youngest grandmaster and reigning junior North American champion. INSIDE the Worthington (Spanish Court Hotel) Awonder Liang and his opponent are locked in a keenly contested chess match. Perfect silence. But someone flies open the door to the adjoining room for a second and in wafts the loud chatter of patrons next door who are attending today’s curtain-closer of the inaugural Jamaica International Chess Festival. Immediately, Liang, with a stern worrisome look on his face, gets up from his seat to investigate the source of this disturbance. But one of the organizers quickly opts to go for him and re-closes the door. Crisis averted. Liang is the very picture of razor-sharp focus when he’s at the chess table. It augments his concentration. Chess requires that, and Liang is ranked among the best players in the world. Earlier this year, at age 14, his skills and fierce winning streak earned him the rank of international grandmaster. In person though, he’s a chubby Asian kid from Madison, Wisconsin – utterly serious when he’s on his A-game but a witty delight when being interviewed. But he has been going the distance, especially in the wake of becoming a grandmaster. His chess ‘career’ has him criss-crossing the globe to compete in professional tournaments and participate in exhibition games. Before coming to Jamaica, as a guest of the organizers of this first-ever international festival, Liang and his handlers kept a jam-packed schedule. The whole world wants to see this star in action. “I travel a lot because of chess. I’ve been to all five continents already,” says the kid, whose most memorable outings include trips to El Salvador, China and South Africa. Naturally, that kind of travel schedule takes a toll on your schooling. Liang’s parents, who run their own Madison-based business, have him enrolled in online classes. Math and History at the moment. Career-wise, he has left his options open, but he feels chess will always be in the picture. “You have to be really good to earn a living playing chess professionally. 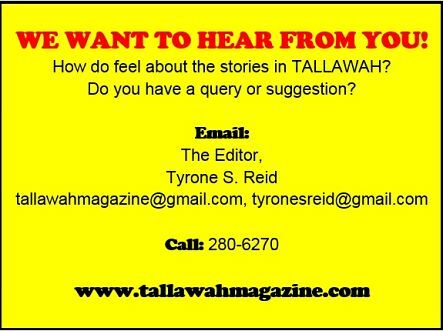 I haven’t decided what I’m going to do yet,” he tells TALLAWAH. Totally understandable. For the time being, he’s clearly enjoying his youth, while getting better at playing the game that has changed his life – and racking up more wins. 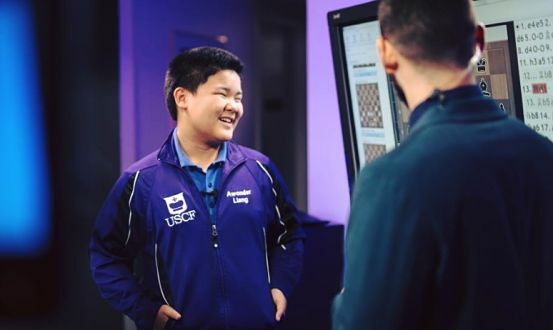 Later this year, back on the US soil, Liang will be playing in the Spice Cup tournament. And he’s beyond excited.